DVANTUS-Tim Holtz Idea-Ology Sanding Block. This is a great tool for adding character to cardstock, chipboard and for all over sanding. 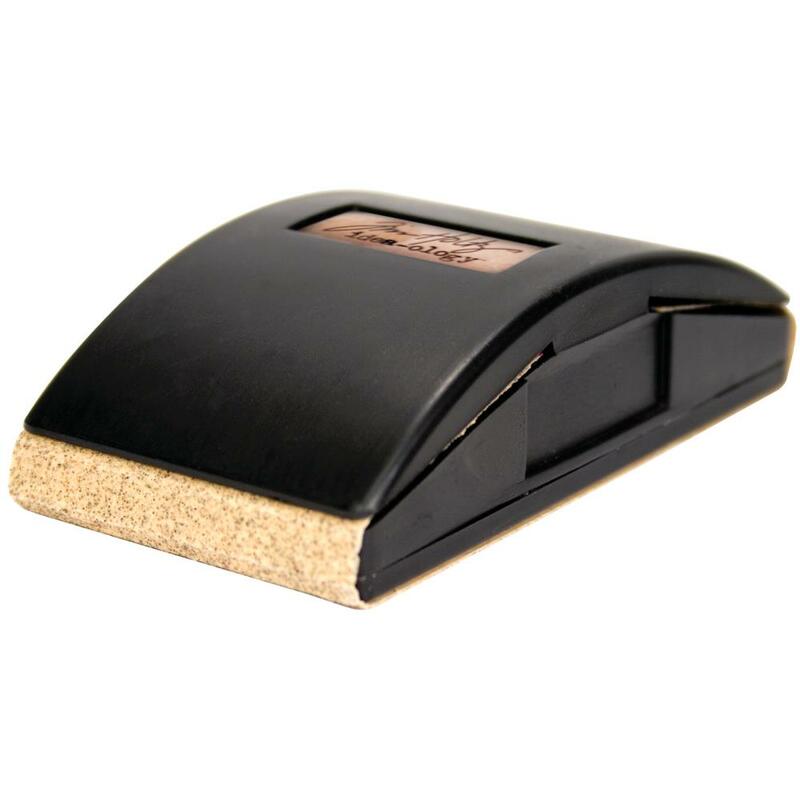 The ergonomic rubber block has concealed spikes on each end to hold strips of sandpaper and makes replaces them a breeze. The flat design makes sanding textured surfaces super easy.